I am an Electronics and Telecommunications (i.e. 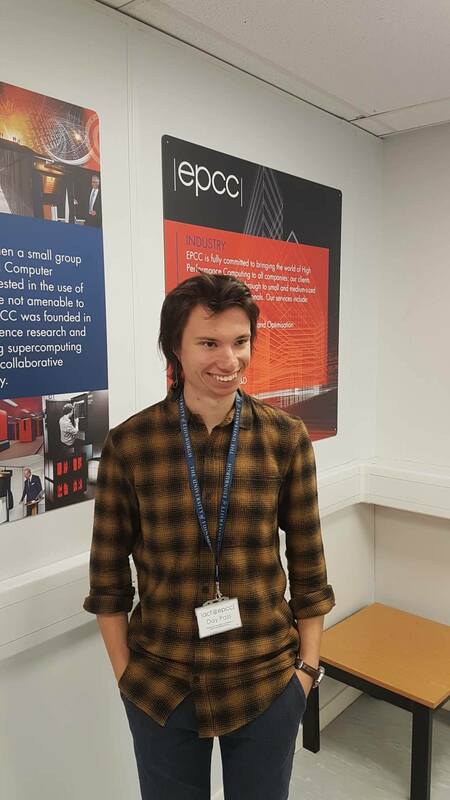 Networking) undergraduate at AGH University of Science and Technology in Cracow, Poland. 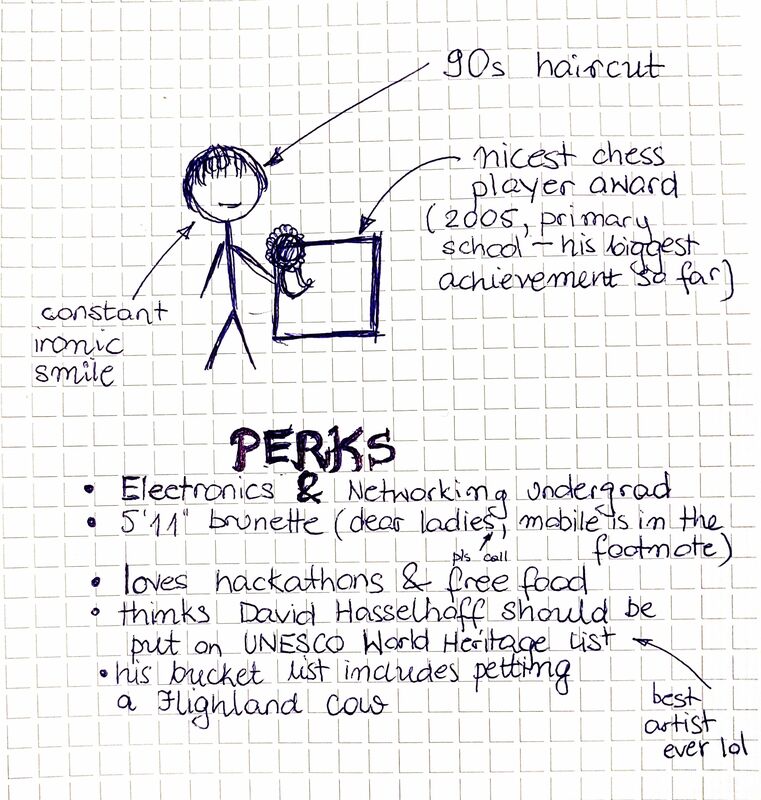 My current research interest revolves around machine learning, Big Data architectures and spintronics. Although my background is in engineering, I hope for a future research career in an exotic mixture of artificial intelligence and physics (quantum machine learning anyone?). 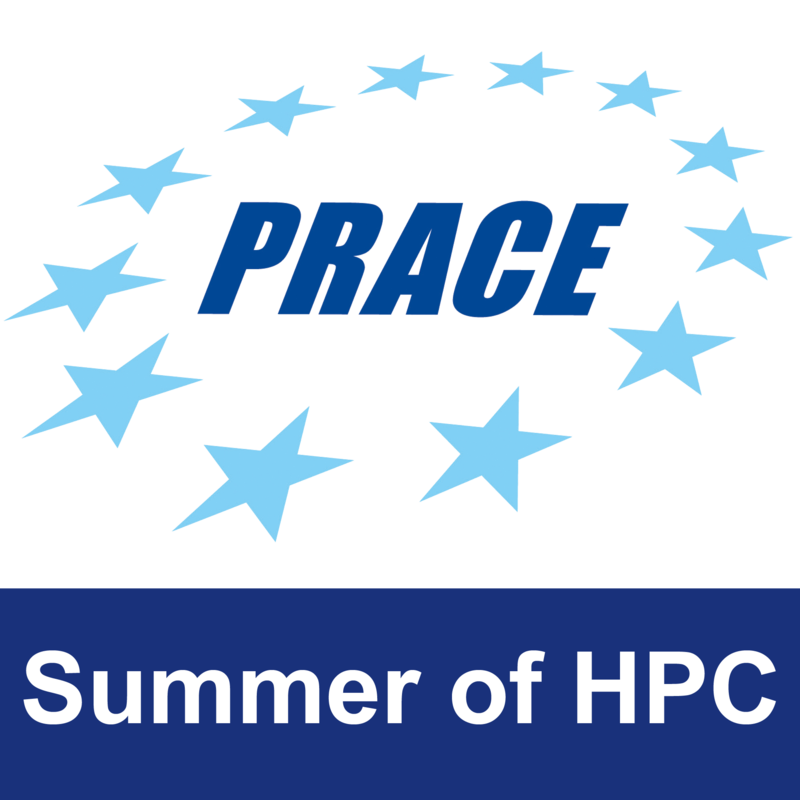 So far, I’ve had a chance to participate in a training week which is a part of the PRACE Summer of HPC programme – over 20 potential future researchers who a share passion and belief in science (so lofty) have met in Edinburgh to learn the craft of HPC parallel programming. In the last post I will attempt to compare the outcomes of my PRACE SoHPC experience against this list above, but for now I’m left with an itching curiosity and positive attitude. That’s all folks, see you till the next post! I'm an Electronics and Telecommunications undegraduate at AGH University of Science and Technology. Areas of particular interest to me are network engineering, spintronics, ML, HPC and quantum computing. Jakub, I know you’re not home yet but there is a queue of about 100 ladies outside our accommodation waiting to meet you after you posted this.